• 4500 sqft , 7 bath , 8 bdrm 2 story – FOR SALE 329000 USD . Ocean View Reduced with terms! 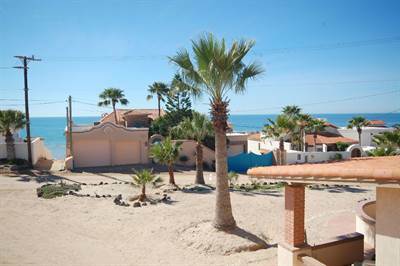 Next Next post: Sec 9 Lot B10 in Las Conchas, Puerto Penasco/Rocky Point is Sold!